Professor Bull is Deputy Dean of the School of Architecture, Design and the Built Environment. He supports the Dean in leading and managing the school and has particular responsibility for the student experience. Alongside this he retains a research interest in energy and sustainability in the built environment. Prior to joining NTU Professor Bull was Deputy Dean of the Faculty of Computing, Engineering and Media at De Montfort University. He was awarded his Chair of Energy and Behaviour Change in 2018. Having completed a BA (Hons) and Masters in Theology at the London School of Theology, Richard moved to Nottingham and worked for six years at a large family owned aerospace engineering company in North Nottinghamshire. During this time he studied part-time for an MBA at NTU’s Nottingham Business School, focusing on corporate social responsibility and environmental management. Richard went on to study for a ESRC Case Award PhD with Veolia at the University of Birmingham under Professor Judith Petts. His research explored the role of business in society through an examination of whether public engagement and deliberative processes can generate ‘social learning’ and environmental citizenship. He joined the Institute of Energy and Sustainable Development at De Montfort University (DMU) in June 2008 as a Research Fellow before being awarded an RCUK Research Fellowship in 2009. During his time at DMU he combined a range of senior leadership roles with research. These included being subject group leader for Energy and Sustainable where he oversaw the development of MSc provision (2013-2015) Head of School Engineering and Sustainable Development (2016-17) during which time he led the HEA Green Academy Team and embedded education for sustainable development in the engineering provision, Interim PVC Dean (2017 Jan-July) and finally Deputy Dean. 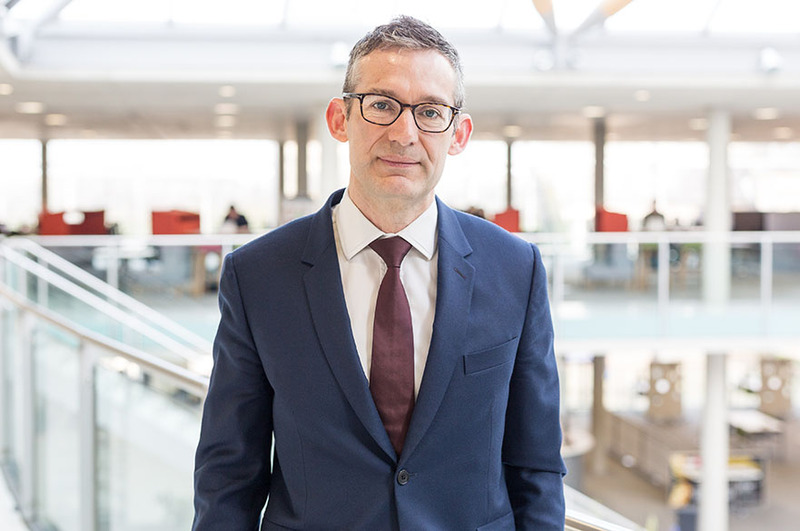 Professor Bull has been a Principal Investigator and Co-investigator on a range of EPSRC, EU and JISC projects totalling over £4.5 million exploring the use of energy in non-domestic buildings and organisations. A recurring theme of his research is the need to move beyond feedback to explore innovative participatory methods of engagement in order to enhance environmental citizenship. In 2013 he was awarded the EAUC Green Gown Award for Green ICT. Professor Bull is an expert advisor on the H2020 Smart Cities project Remourban (http://www.remourban.eu), an Associate Editor of Energy Research and Social Science and member of the Scientific Committee of the Sustainable Built Environment Conference, SBE19: Policy to Practice in the Principality Stadium in Cardiff.